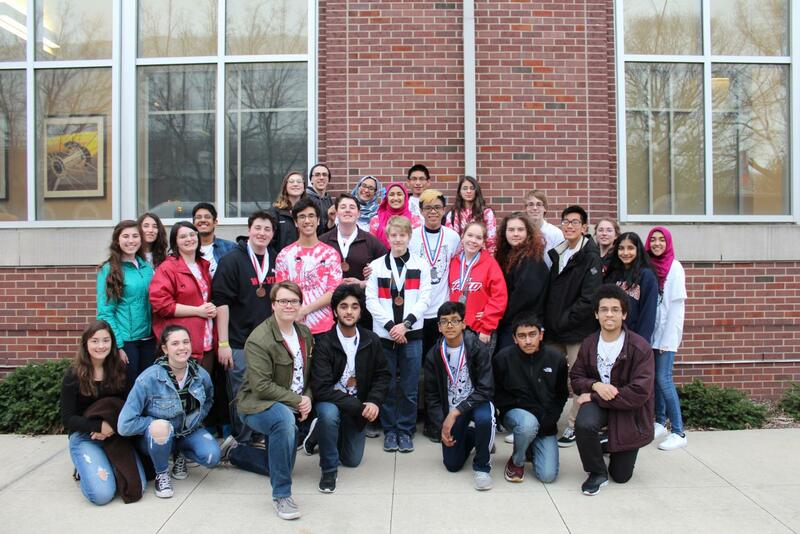 Niles West is well known for its successes in the STEM field, and the Science Olympiad team is no exception. In Science Olympiad, students compete in a variety of written test and building events, ranging from building a model airplane to determining a forensics case or even creating a musical instrument from scratch. Last year, the team did well overall, placing 2nd in the regional competition and 13th in the state competition. Individual events also proved successful for the team. “Last season went great for the team. As a team, we consistently kept on obtaining medals for every invite and regional competition we had, as well as getting some medals in state for different events. The team itself was in tip-top shape, better than it had been in previous years,” varsity member and senior Muhammad Afzal said. Chemistry, SIRS teacher and club sponsor Parin Patel believes the team was successful because of their team spirit. The team put in more dedication than ever last year and hopes to put that dedication towards new success this upcoming season. “Last season went well. We really tried to do better and had a couple new additions that really helped. 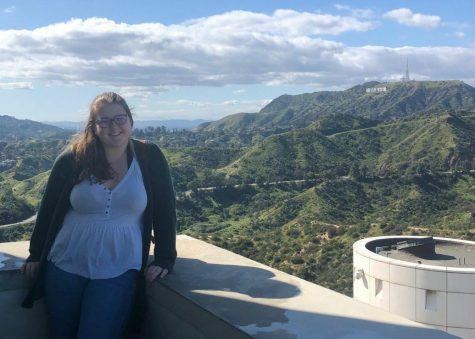 We really want to at least place top 10 at state this year, and place high at our invitational conferences,” varsity member and senior Hana Frisch said. Afzal looks to be a leader on the team that new members can ask for help. He also hopes to help the team to improve its readiness for the competitions. Patel hopes for a strong season and looks to the future for success as well. Frisch believes anyone interested in learning the value of teamwork should consider joining the club. 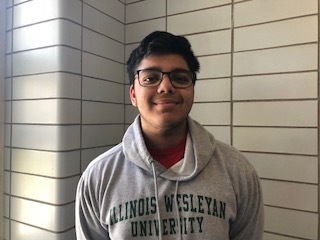 Afzal recommends the club for those looking to expand their scientific horizons since Science Olympiad covers topics not usually addressed in science classes. “I would encourage anyone to join Science Olympiad. You don’t have to like science, the classes Niles West offers anyways only covers a fraction of all the different types of sciences out there. After joining Science Olympiad, a person can see what fields or aspects they like or don’t like. Whether or not they like to build something, take a test, or do a lab. 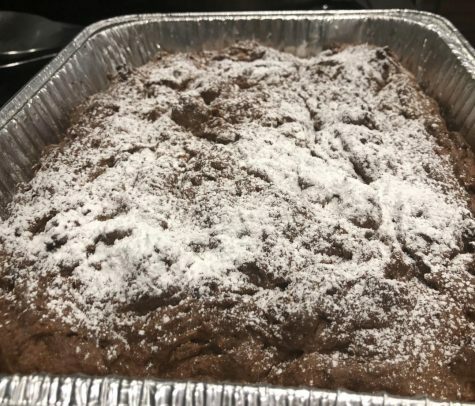 Reiterating, I encourage everyone to at least try, and if you like it, then you can stay and learn all about science with a helpful community to support you throughout the year,” Afzal said. Science Olympiad meets in room 3420 after school on Thursdays.